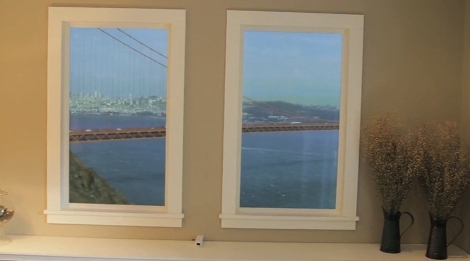 If you’re paying big bucks for those floor-to-ceiling windows why not make them into a canvas for your art as well. Der Kritzler is a motorized plotter that can make this into a reality. It’s a laser-cut pen holder suspended from a pair belt pulleys. Those belts have counterweights, which make it easier for the stepper motors to move the pen jig smoothly. The firmware running on the Arduino that controls Der Kritzler has some very precise setup requirements. Since there is no feedback for the Arduino to sense the position of the pen, the two stepper motors must be exactly 1500 mm apart with 1060mm of toothed belt between the carriage and each stepper motor when the power is turned on. Input images are converted to code for the device using a processing sketch. So far [Alex] has tried out a couple of different effects, starting with a vector graphic, or using some open source tools to convert bitmaps to vector graphics. Don’t miss his video demonstration embedded after the break. [Niklas Roy] built a motorized window curtain to screen out foot traffic in front of his window. 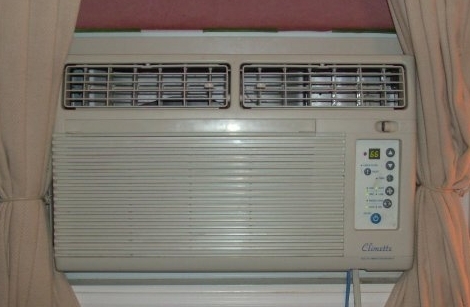 When you hear “motorized curtain” you may think that this will move up and down but it doesn’t. 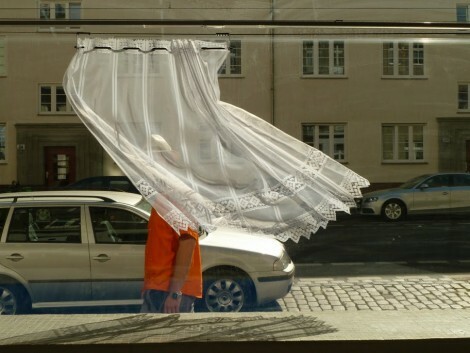 Instead, the small curtain move horizontally to cover passersby as they travel down the sidewalk. This is accomplished using a camera in conjunction with some motion sensing software. In the video after the break you can see that the software also anticipates the movement, and ends up doing a good job of keeping the target covered. That’s thanks to the Processing sketch working in conjunction with a rotary encoder on the hardware setup. Details for both are available on the page linked above. This harkens to other community involvement hacks we’ve seen like the subway stair piano, or the bottle recycling video game. It’s fun and quirky, which is not too much of a surprise as we saw a glimpse of that when we looked at [Niklas’] public fountain hydropower generator. 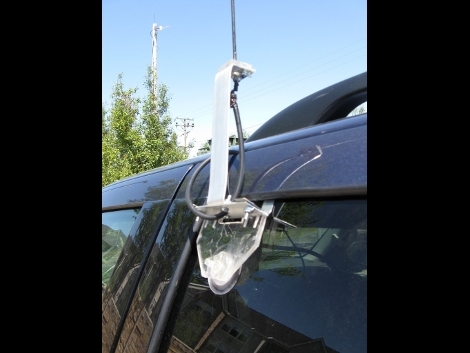 If you’re into ham radio and want it when you’re on the go give this antenna mount a try. [Cirictech] started with a design from the November 2009 issue of QST and added his own fabrication touches. Everything except the antenna itself is available from the hardware store for just a few bucks, and you should be able to complete this project in a flash. This makes us wonder what the antenna for the 47 GHz band radio setup would look like.